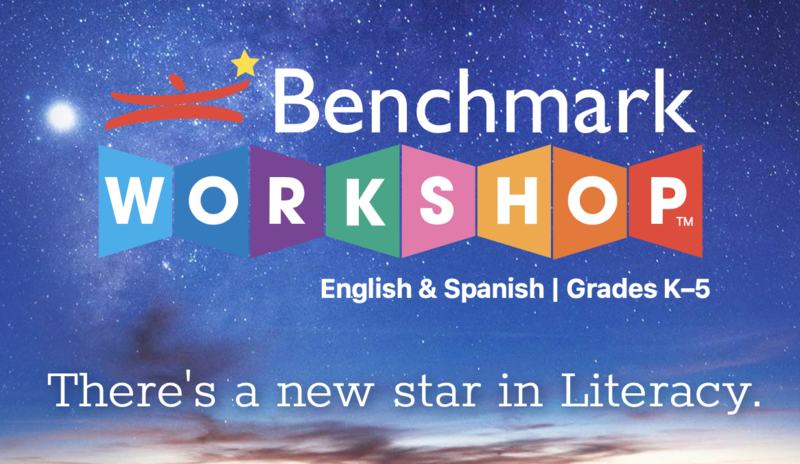 Benchmark Education Company offers several innovative resources for teachers looking for a comprehensive ELA Program. Ready to Advance is a brand-new comprehensive Transitional Kindergarten program to address the unique needs of students in NC. 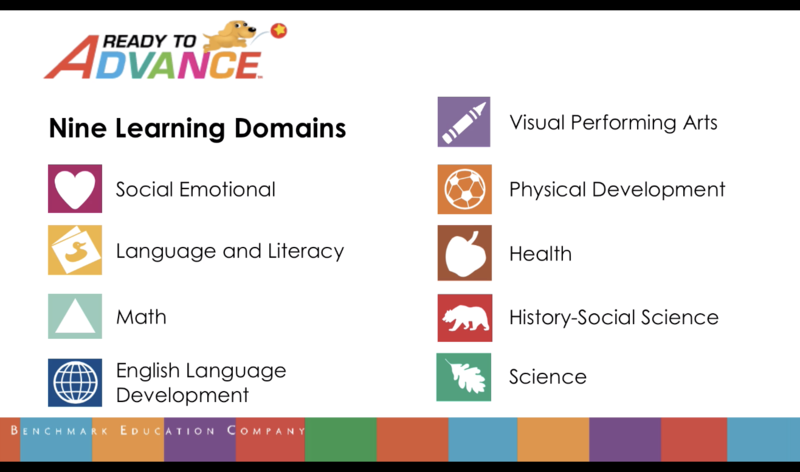 The lessons and strategies center around nine learning domains, including social-emotional, language and literacy, math, and English Language Development. Benchmark Workshop contains five literacy modules designed to first together... or stand on their own. The program meets new literacy expectations while integrating curriculum with vertical alignment of unit topics. Steps to Advance is an intervention solution designed to work seamlessly with Benchmark Advance. This new program aligns to the text, unit topics, and scope and sequence in Benchmark Advance, making it easy to integrate into your curriculum.